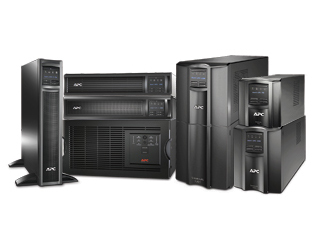 With LED display and money saving Green mode, APC Smart-UPS is a visibly better choice to protect IT servers, IP services, storage and networks. Air conditioning and distribution, chillers and heat rejection solutions for IT equipment. Physical threat monitoring solutions, sensors, cameras and accessories. Datacentre UPS and Power Protection. Power protection and management solutions from the desktop to the datacentre. 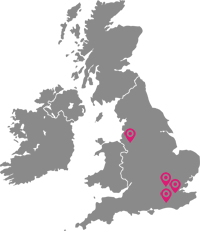 Complete environmental solutions for datacentres and server rooms. Rack and row power distribution and transfer switch solutions. Protection and convenience for computers and other electronics. Racks, enclosures and accessories for datacentres, server rooms and network closets.